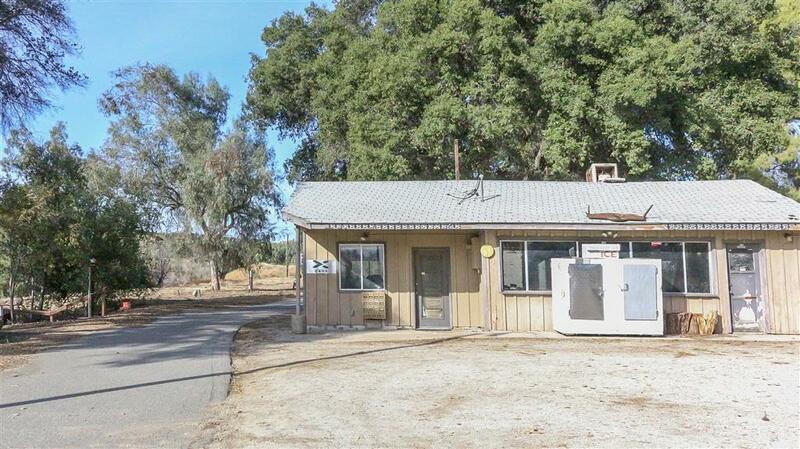 A private 90+ acre parcel just 25 minutes from Temecula, featuring RV stalls, 4 wells, electricity service, septic, multiple structures, 3 concrete pads approx 100 x 200, road infrastructure, 1 dwelling and so much more. 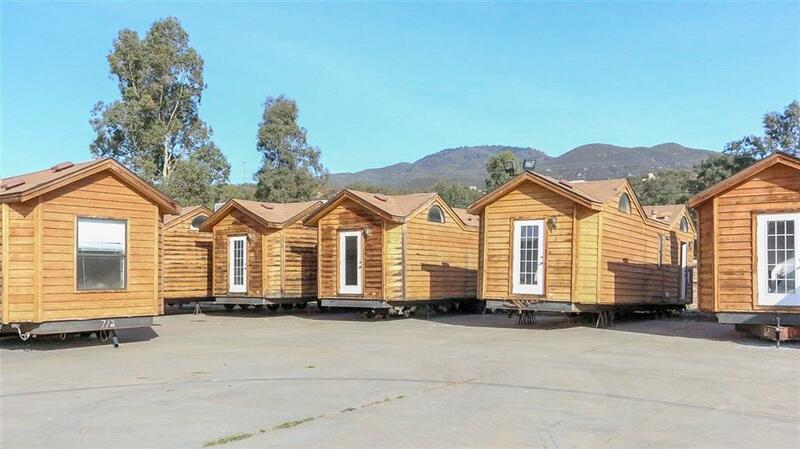 This location is ideal for a private ranch, or any number of commercial ventures including camps, retreat & hydroponic greenhouse operations. 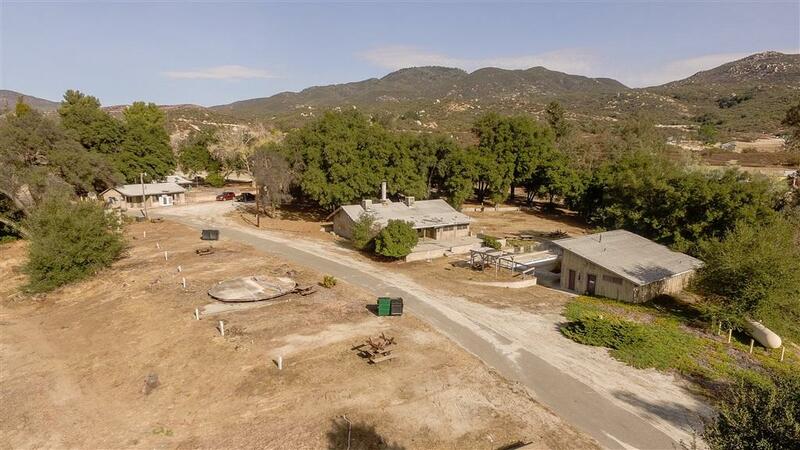 Rare opportunity to own this private 90+ acre parcel just 25 minutes from Temecula, featuring RV stalls, 4 wells, electricity service, septic, multiple structures, 3 concrete pads approx 100 x 200, road infrastructure, 1 dwelling and so much more. 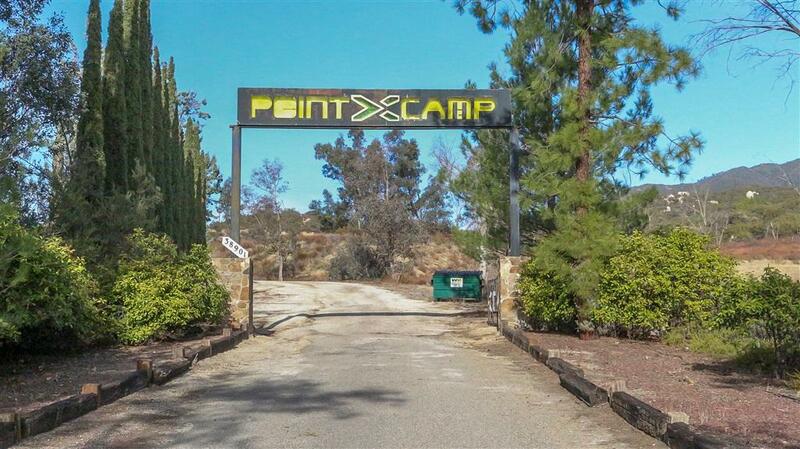 This location is ideal for a private ranch, or any number of commercial ventures including camps, retreat & hydroponic greenhouse operations.